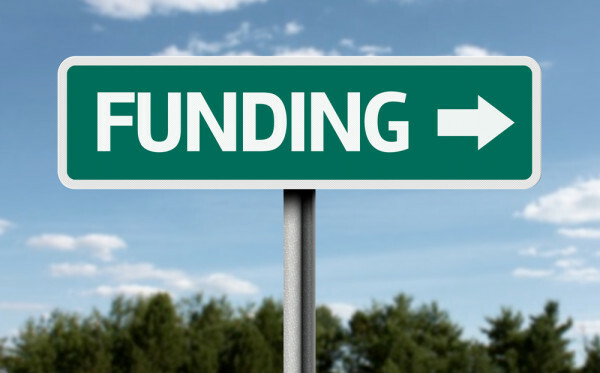 Small Business Funding – Have you considered EIS? The Enterprise Investment Scheme (EIS) is designed to help smaller higher-risk trading companies to raise finance by offering a range of tax reliefs to investors who purchase new shares in those companies. This is available to individuals only, who subscribe for (although this can be through a nominee), shares in an EIS. Relief is at 30% of the cost of the shares, to be set against the individual’s Income Tax liability for the tax year in which the investment was made. Relief can be claimed up to a maximum of £1,000,000 invested in such shares, giving a maximum tax reduction in any one year of £300,000 providing you have sufficient Income Tax liability to cover it. Can I raise funds through this scheme? Firstly, the Companies must be an unquoted company at the time the shares are issued – that means it cannot be listed on the London Stock Exchange or any other recognised stock exchange. Not allowed to raise more than £ 5 million in total in any 12 months’ period. EIS is administered in HMRC by the SCEC. They decide if a company qualifies. The SCEC also operates and advance assurance scheme which allows companies to check in advance to confirm if they are likely to qualify. Companies are not required to obtain such an assurance, but companies, particularly those using the EIS for the first time, may consider it prudent to do so. It gives an opportunity to spot any problems before shares are issued, and an assurance from the SCEC is also useful for companies to show to potential investors. At Outsourced ACC we specialise in providing personalised services to small businesses and have successfully guided them through the entire application and approval process to raise finance under the EIS schemes. We disguising ourselves from traditional accountants and provide an all-inclusive Finance and Accounting Solution to our clients helping them Grow.